Chris Kilham, The Medicine Hunter®, is back with this highly innovative formula that combines 3 “supernutrients”: a premium, clinically tested Green Tea Phytosome®, along with Curcumin extract and Resveratrol. 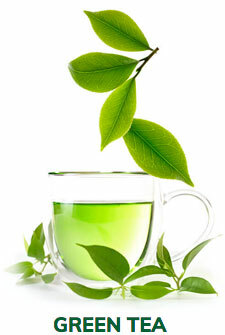 This time however, the addition of Phytosome® technology unleashes the antioxidant power and boosts the benefits beyond traditional Green Tea extracts. 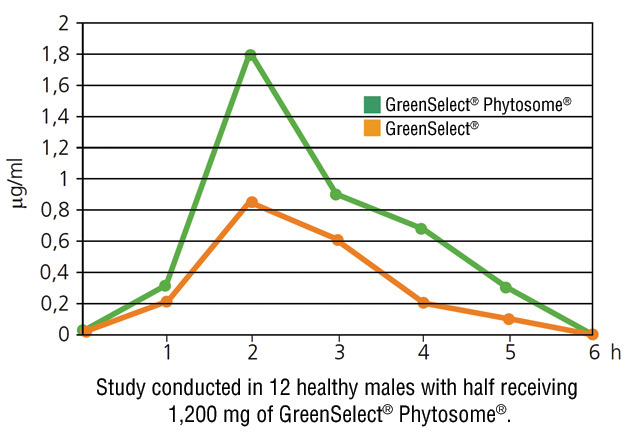 The Phytosome® difference is superior bioavailability and therefore enhanced potency. In clinical trials, the addition of Phytosome® technology boosted bioavailability to more than double what was seen in regular Green Tea. 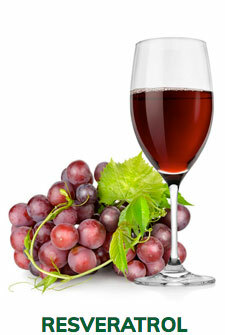 Are you missing out on 3 super nutrients? 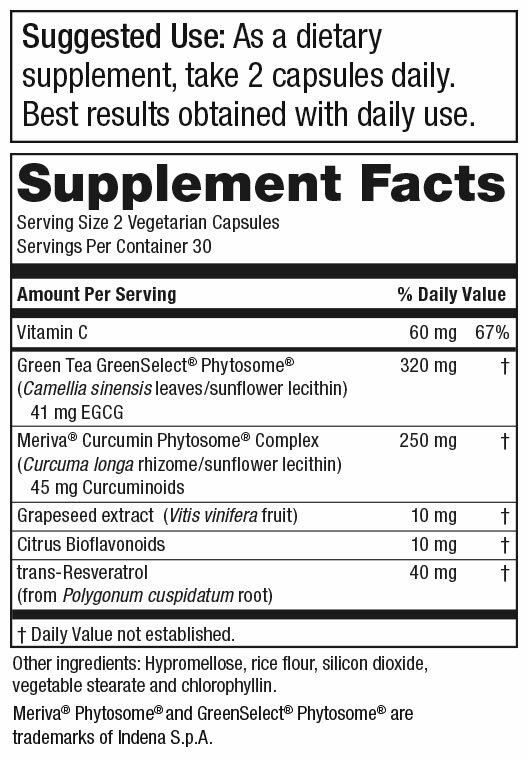 The New Green Tea CR™ Phytosome® combines the “big 3” ingredients most people are missing out on into 1 formula. Derived from turmeric root, and known to help maintain joint comfort, healthy brain function, and the liver, Curcumin is part of the 5,000-year-old Indian ayurvedic system of health management. 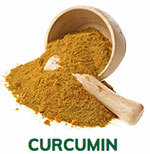 * The problem is Curcumin is typically poorly absorbed. The Meriva® Curcumin in the New Green Tea CR™ Phytosome® uses Phytosome® technology to optimize bioavailability and maximize absorption. 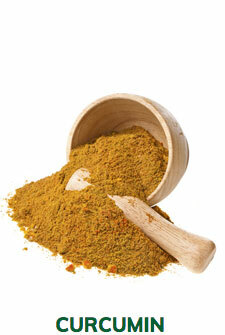 In clinical studies, Meriva® Curcumin Phytosome® was found to have 29X better absorption than unformulated Curcumin. 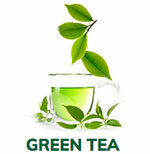 "Don’t just run out and try any Green Tea. 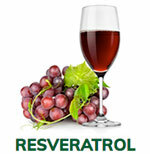 Ours is in the right form, in the right dose, and is shown in clinical research to deliver results." Don't keep missing out on these 3 super nutrients. † - $4.95 shipping and handling fee applies. By accepting our exclusive Free bottle offer for Green Tea CR™ Phytosome® (30 day supply) you will be enrolled as a Super Saver. As a Super Saver, you will receive 3 bottles every 90 days at the discounted price of just $39.95 per bottle (27% off retail), plus $4.95 shipping and if applicable your state and local tax, charged to the payment method provided today. Each bottle is a 1-month supply. Your first delivery of 3 bottles will ship about 3 weeks after you receive your Trial bottle, so you don't miss a day. If you wish to change the frequency, date of shipment or number of bottles on Super Saver, you can sign up for online access or call Customer Care at 1-888-769-7873.